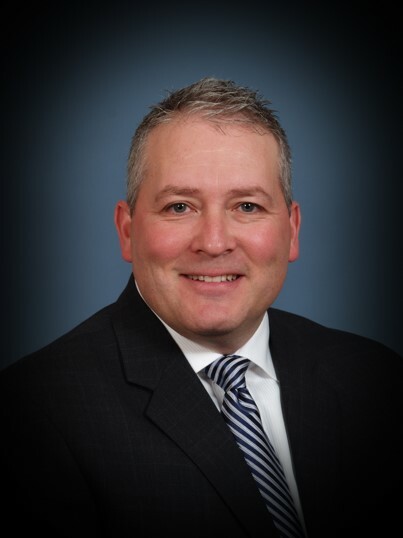 Dan Nasato has been appointed Vice President – International Operations for Dorner Mfg. Corp. This is a new position created by Dorner with the goal of establishing brand recognition and growing sales to international markets. Nasato brings to Dorner more than 25 years of material handling and global supply chain experience, with expertise in logistics, supply chain management, business development, manufacturing and other related areas. Dorner continues its steady ascent in the material handling industry through a mix of customer service and custom-built industrial and sanitary low-profile belt conveyors. In the past 18 months alone, Dorner has launched several new conveyor platforms, including its SmartPace conveyor, which is designed to enhance packaged product orientation by receiving items and properly spacing them on the conveyor. Additionally, the company has added a second shift and has hired more than 50 new employees.